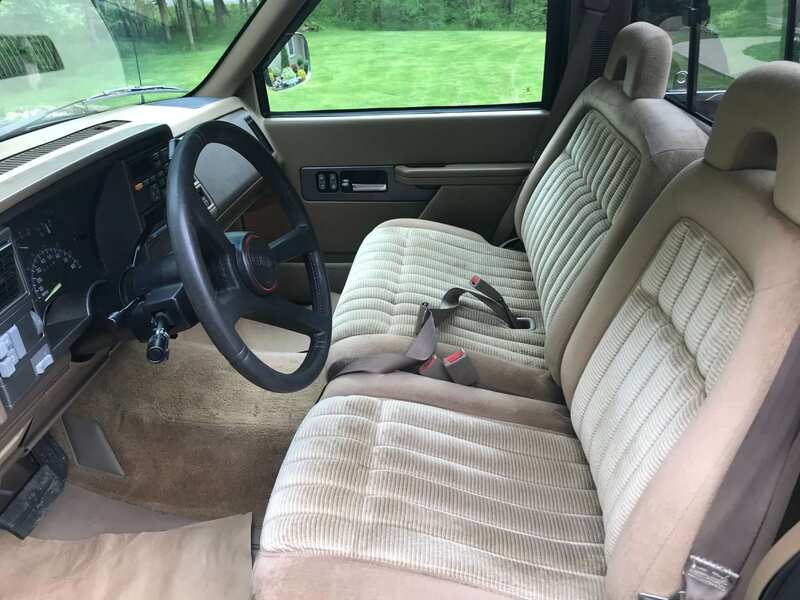 1994 GMC 1500 – Marc P.
My family has been in the used auto parts business for over 35 years, buying core engines and transmissions for the rebuilding industry. So let’s just say it was in my blood to have a 350 engine one day. 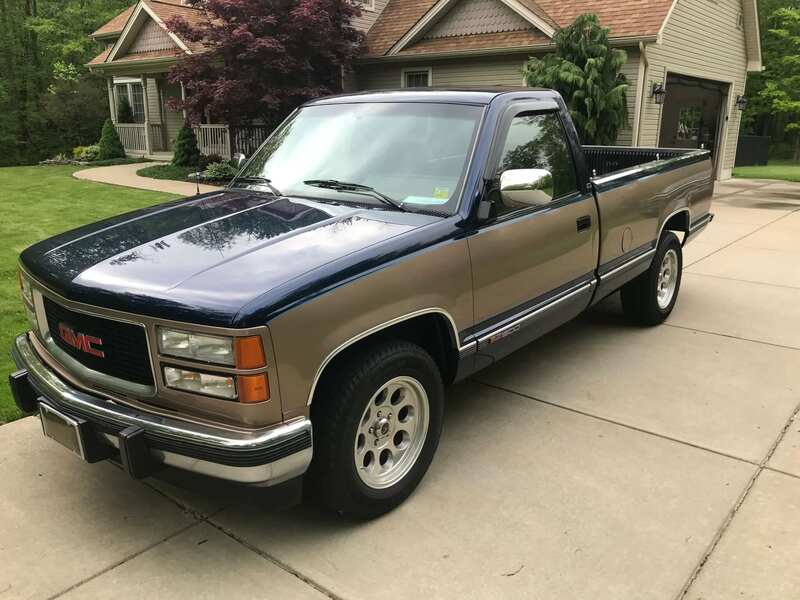 This truck was bought by my Uncle Joe about 10 years ago in Daytona, Florida, where he spent his winters after retiring from the family business that he once owned. During those 10 years he tinkered with this truck every winter. 90% of the truck was redone from top to bottom. During the summer months when he would come home to Buffalo he would tell me everything new he had done to it. About 5 years ago he told me that one day he would like for me to have his truck because I was like a son to him. In November of 2016 he suddenly passed away at the age of 61. My family and I were totally devastated. 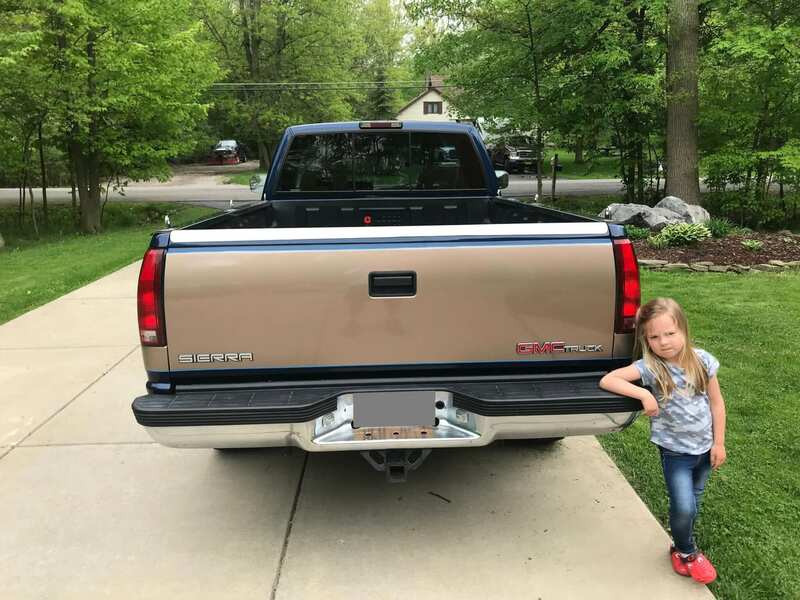 A few months after he passed I got a call from his wife, my aunt Jakie, and she said I know your uncle has been building this truck for the past 10 years for you and I want you to have it. It was one of the greatest feelings in my life! Last May my uncle’s best friend from Daytona drove it up to Buffalo for me. The second day I had it parked in my driveway my wife backed out of the garage forgetting the truck was there. She backed right into the passenger door. She was so upset when she called to tell me because she knew how much my uncle and this truck meant to me. I got a new door and had the entire truck repainted the same colors my uncle had picked out 10 years ago. During this past year I have also put on new door panels, dashboard, windshield, rear window, mirrors and speaker covers all from LMC. 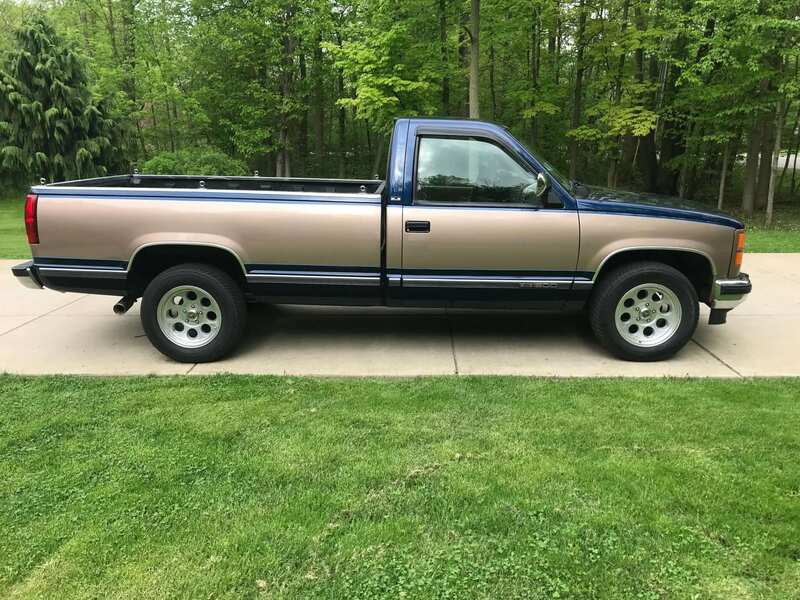 I can’t even tell you how many people have asked me if the truck is for sale. Of course, I tell them NO! This truck will be with me until I leave this earth and then it will be my daughter’s truck.